Using beautiful and attention grabbing images can make a real difference to how your audience reacts to your website. Content displaying eye-catching photographs gets more reads and shares, will increase the number of returning visitors you receive, and ultimately help your website achieve its goals. I normally look for images released via the Creative Commons for educational and/or non-profit sites, but sometimes the type of image I would have liked to use is not available. Having a quick look at some of the sites, pixabay has caught my interest and iconmonster. I’ve used DryIcons previously, they are a good resource with very fair terms of usage. This is an excellent resource. The importance of using good images in your articles is really under appreciated. It has the potential to truly transform the look and feel of the whole post. 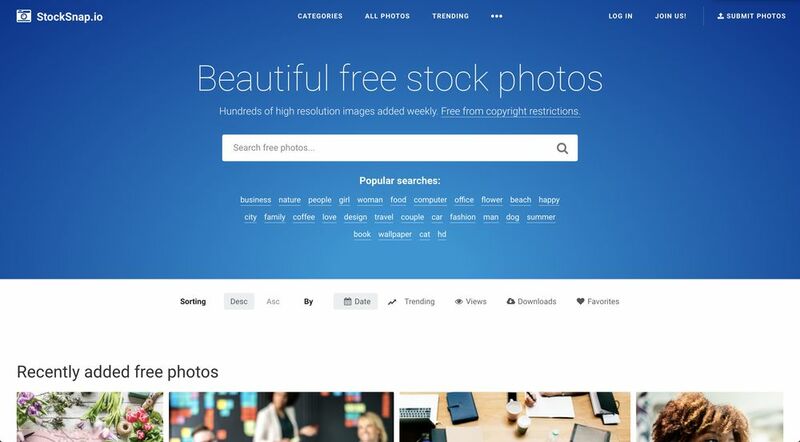 I’ve been looking out for some free stock photo sites, so thanks a lot for sharing this. I often wonder, with so many good images available for free – or just a backlink – why do some people even bother stealing? This resource is great.There are so many images available for free but I agree with Viktoria why do some people even bother stealing? Awesome post. I love this. Thank you very much. And also you should add the resources featured in this article. 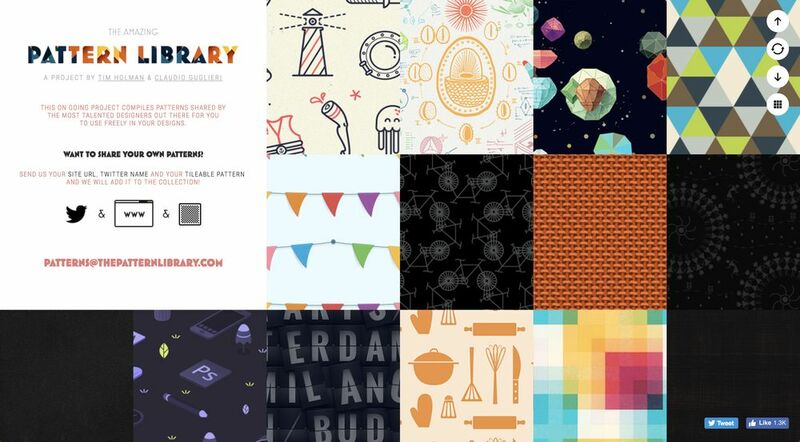 Many Creative Commons or Public Domain CC0. could add it to your list.Thanks. Awesome post! Have you also used rawpixel.com for free images? Would love to hear what you think about it!